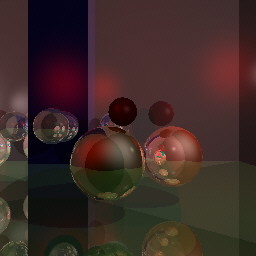 These are some images I created on a raytracer I wrote. 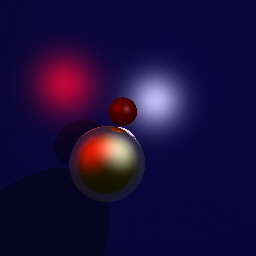 I wrote a raytracer in the spring of 1995. It works pretty good so far. 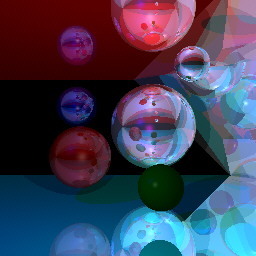 I am far from finished working on it. The problem is getting enough time to work on it.